With more than 200 million viewers, the Eurovision Song Contest is the world's largest TV entertainment event. This year's contest takes place from May 8 to 12 for the first time in the Portuguese capital, Lisbon. Artists from 43 countries will be gathering at the Altice Arena where the theme will be “All Aboard!”, reflecting Portugal’s history as a sea-faring nation. This year there will be four presenters: Filomena Cautela, Sílvia Alberto, Daniela Ruah and Catarina Furtado. 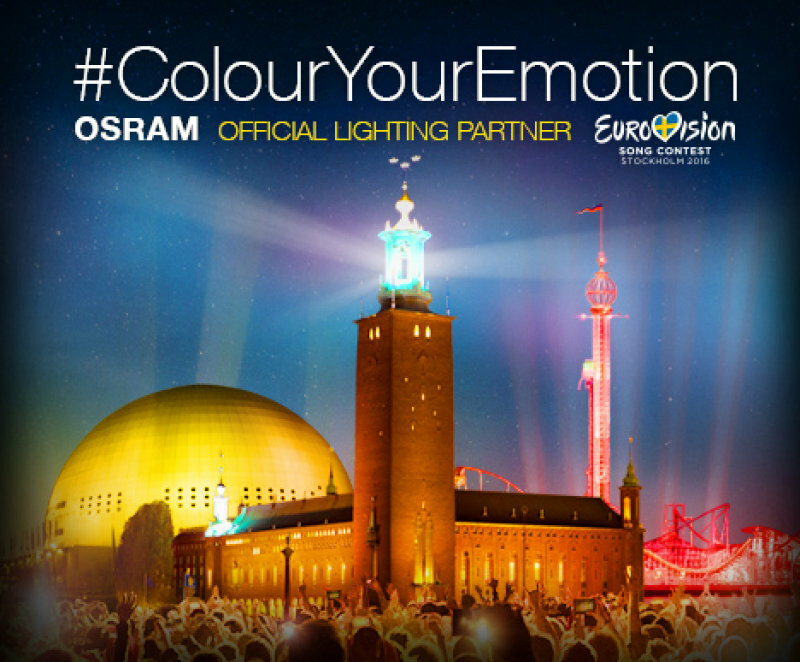 As the official lighting partner, OSRAM will be responsible for the spectacular light shows at the two semi-finals on May 8 and 10 and at the grand final on May 12. This year our ESC slogan is “Leading Lights”, alluding not only to the artists in the spotlight but also our role as a market leader in entertainment lighting. With our innovative lighting solutions, we regularly set new standards for lighting events of global proportions and will continue this tradition by giving the audiences at ESC 2018 a fascinating and awe-inspiring experience. The spectacular light shows for the Eurovision Song Contest have been created using many products from Claypaky, an OSRAM entertainment brand which have won multiple awards for their innovations. The companies have been leading players in event lighting and innovative product developments for decades and have made crucial contributions to the success of the shows in recent years. At ESC 2018, the staging for the artists will include 750 moving lights from Claypaky together with around 50 static lights from ADB. One of the highlights is the Axcor Profile 900, which is making its official debut in Lisbon. 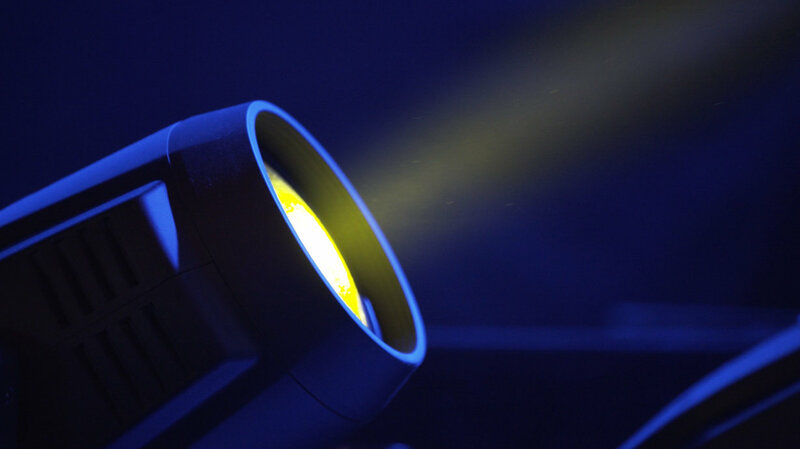 This LED-based profile spotlight from Claypaky is the most advanced of its type on the market. Its powerful 880 W pure white LED light engine delivers 46,000 lumens. There will also be more than 300 products from the Scenius family on the ESC stage. They are all equipped with highly efficient 1,400 W lamps from Osram, specially developed for such demanding applications. Following on from the successes of the past two years, Osram is again giving fans the chance to vote for their favorites in an interactive poll that runs alongside the official voting for the Eurovision Song Contest. 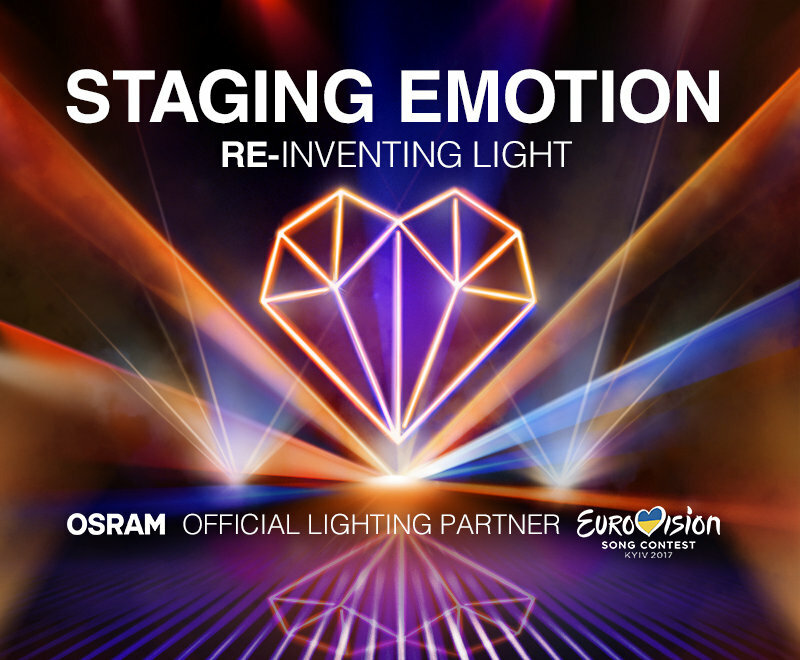 During the semi-finals and the grand finale, fans can use the Light Voting function, which is part of the official ESC app, to vote for each song as it is being performed. This is how it works: To take part you need to download and install the official Eurovision Song Contest app and go to the OSRAM Light Voting section. As the singers are performing their songs in the semi-finals and final, you can vote for your favorites via the interactive app. Each number of points from 1 to 12 stands for a particular color. Depending on the points gained by a song in the OSRAM vote, four famous landmarks in Lisbon – the Praça do Comércio, the city hall, the Castelo de Sao Jorge and the Cristo Rei statue will be lit in corresponding colors. Blue means that a song has left viewers cold, while red at the other end of the scale means that the performance was hot. The results will be immediately visible in the city and via webcams throughout the world.